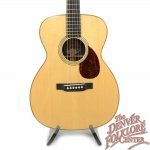 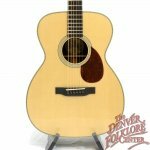 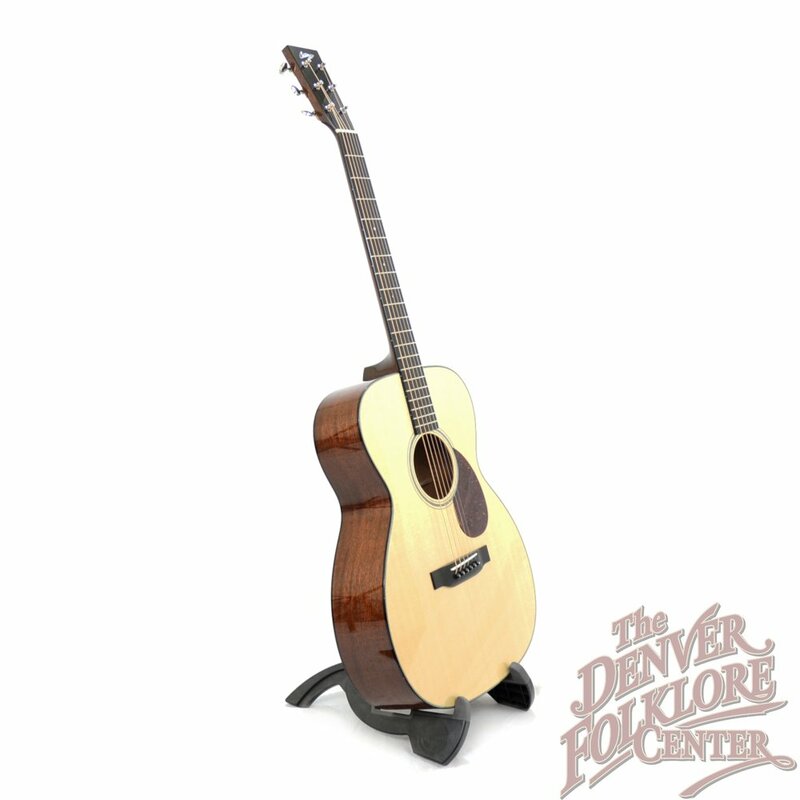 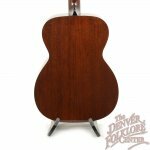 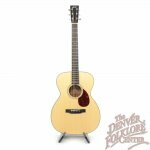 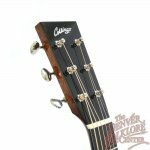 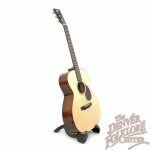 The Collings OM1 Guitar is Collings Guitars take on the traditional design of a Sitka Spruce soundboard paired with Mahogany back and sides and packaged in the Orchestra Model body size and scale length. 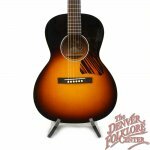 The 25.5” scale provides for a healthy amount of volume and the Pre-war Scalloped X-bracing brings an even and midrange rich voicing with clear and present notes. 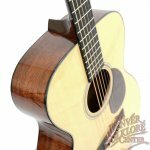 Like any Collings instrument, the wood choice on this OM1 guitar is top notch and every aspect of the craftsmanship flawless. 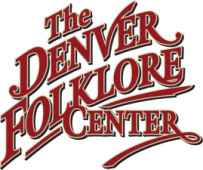 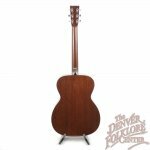 Included with this guitar is a nice Collings TKL Hardshell Case, the manufacturer's Limited Lifetime warranty, and the DFC Difference Setup Guarantee.